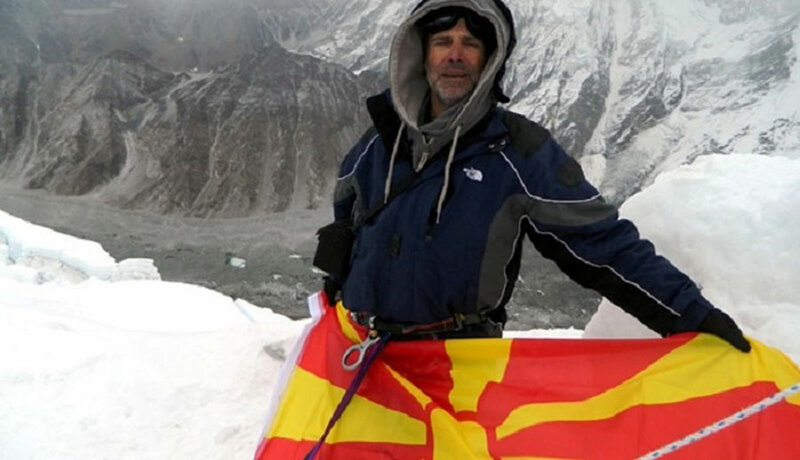 A Macedonian climber died on Sunday (May 20) while making a final push for the summit of Mount Everest, the latest fatality of the current spring climbing season in the Nepali Himalayas. The 62-year-old collapsed above Camp Three at 7,200m. "Our team at the base camp confirms his death," Iswari Poudel of Himalayan Guides Nepal, his expedition organiser, told AFP. Local media reported that the climber died of a cardiac arrest. It was the fourth death of the season. A sherpa guide is presumed dead after he went missing on his descent from the summit of Everest. An Italian climber died last month on Mount Dhaulagiri, the world's seventh highest peak. Around 400 people have so far reached the summit of Everest as the busy spring climbing season - which runs from April to May - gets into full swing. Nepal is home to eight of the world's 14 highest peaks and foreign climbers who flock to its mountains are a major source of revenue.